MYOB INCITE is the event to attend for any bookkeeper or accountant seeking to stay ahead in a world of technological disruption. That’s right, the whirlwind roadshow INCITE returns in early 2019. How far has your business progressed along the path to The Connected Practice? INCITE is touring Australia and New Zealand with the sole purpose of providing you a clear picture of where you stand, and what’s left to be done. Put simply, INCITE offers you the tools and information required to help you succeed. Here’s what you can expect from MYOB INCITE 2019. 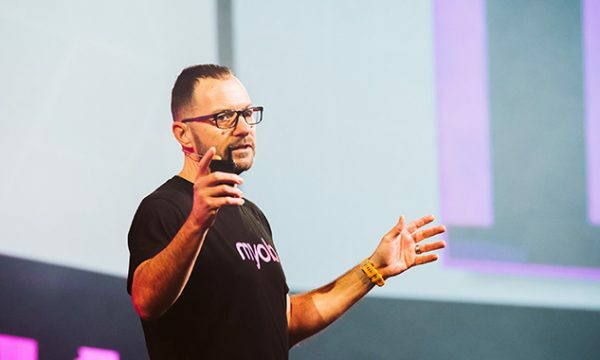 As the financial services sector continues to be impacted by wave after wave of tech innovation, MYOB is offering the know-how that will put accountants and bookkeepers back in the driver’s seat. For the past five or so years, experts in the field have predicted early adopters of automation technologies will gain an edge over their competitors by drastically reducing the amount of time spent on transaction processing and compliance work. The theory is proving sound. Today, when we survey the entire landscape of bookkeeping and accounting work, there’s a distinctly uneven uptake of new technologies, compelling some to innovate with new pricing models as well as value-added services. At the same time, many others have begun falling behind. 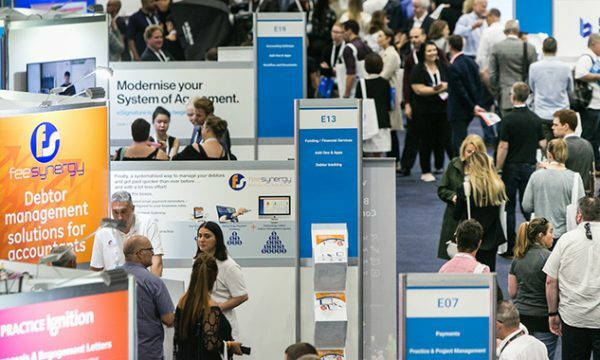 MYOB has responded by sharing its vision for The Connected Practice – a concept that puts the client-advisor relationship at the heart of a streamlined set of advanced systems and processes. At INCITE, you’ll get a clear understanding of how MYOB’s solutions are delivering on this vision, as well as how you can seamlessly incorporate it into your own work. In the past, the work involved in receiving, collating and compiling all the data into a single client’s tax file was onerous to put things mildly. We’ve come a long way since the days of paper-based accounting and bookkeeping work. Every year, new solutions arrive to make your work easier and more transparent. And MYOB continues to streamline the way you manage this work. And this will be a major focus at INCITE, with large segments of the event dedicated to sharing innovations in transaction processing and compliance. 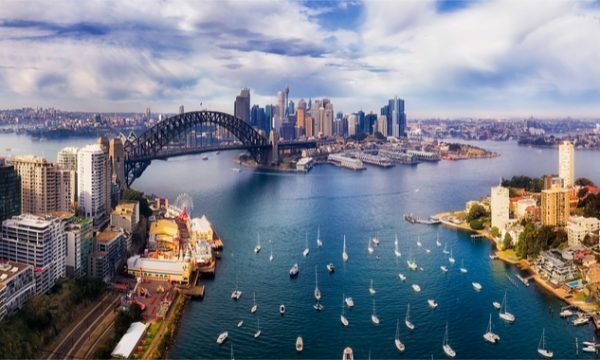 Attendees will be particularly interested to hear details of MYOB’s Practice Online vision as well as the work being done in the corporate compliance space. MYOB will also be presenting a range of new solutions and updates designed specifically for the small-to-medium business market – your clients. By sharing these at INCITE, you’ll not only gain the key details required to make sound recommendations – and therefore add even more value – for your clients, you’ll also be making life easier for yourself. After all, more efficient, successful and happy clients are the kind of clients everyone wants to have. For example, you’ll find out how MYOB is further reducing the time it takes for SMEs to get paid while also taking the hassle out of uploading receipts and invoices to the cloud. You’ll get excited about the new In Tray and Connected Ledger, as well as new Enhanced Reporting and Cash Flow Reporting features. One of the key features of The Connected Practice is the ability to open bookkeepers and accountants up to more strategic, value-added services as they shift away from the many hours of compliance work. Among the most-often talked about services that falls into this remit is ‘advisory’, whereby a client’s financial data is leveraged to offer timely insights and recommendations to enhance their operations. Problem is, there aren’t many professionals with the in-house systems available to deliver a comprehensive advisory service – which is where MYOB comes in again. Announced earlier in 2018, MYOB Advisor continues to receive updates based on user feedback to further optimise the interface and outputs delivered by the platform. At INCITE 2019, you’ll get hands-on with this software to see how easy it is for you to begin delivering valuable, high-level insights to your own clients. Of course, there are tonnes more topics on the agenda, but one of the most important reasons for attending INCITE 2019 is that it’s easy. Seriously, there are 50 different dates and locations on the tour, including all major cities in Australia and New Zealand and heaps of other places in-between. So whether your office is based in Rockhampton or Rotorua, you’ll find an INCITE event is happening near you. Want to find out more about INCITE and how to register? Click here to find out more about INCITE events in Australia, or if you’re New Zealand-based, you can click here to find out more.